With the release of I, Tonya, Tonya Harding — a former Olympic figure skater who shocked the world with her role in her ex-husband’s attack on teammate Nancy Kerrigan — is back. She’s spent the better part of the last two decades as a bit of a recluse, given her worldwide notoriety and fall from U.S. figure skating grace. But now, Harding is ready to open up about the incident once more. Tonya Harding will sit down with ABC for a two-hour special, and she’s ready to be candid. The TV special will premiere in early January. In it, Harding discusses the horrifying attack on her competitor. As a refresher, the short version of the attack is this: Harding’s ex-husband hired a guy to bludgeon Kerrigan’s knee, with the ultimate goal of knocking her out of the Olympics and clearing Harding’s path to Olympic victory. Spoiler alert: Kerrigan recovered and went on to win a silver medal at the 1994 Lillehammer games. Harding, the one-time greatest female figure skater on Earth, would place eighth. It’s not a *great* story, but it is a fascinating one. While Tonya Harding was not directly involved in the attack, she’ll reportedly reveal to ABC that she knew something was wrong ahead of the incident. It would be impossible to sit down with Harding and not ask about the attack on her teammate. Though, even in 2018, she swears she had no direct role in it, Harding admits that she “knew something was wrong” before it happened, according to a trailer posted to People. Was it a vibe? A premonition? Who knows! We’ll just have to tune in to find out. 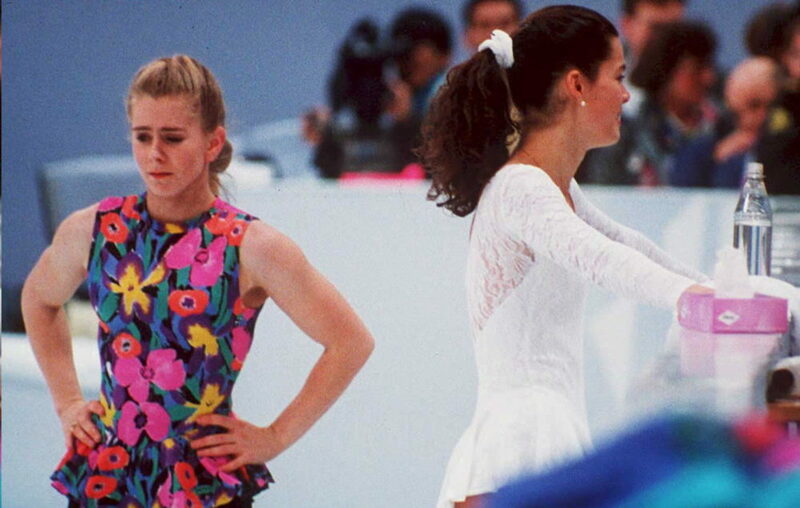 Truth and Lies: The Tonya Harding Story will air at 9 p.m. on January 11th on ABC.